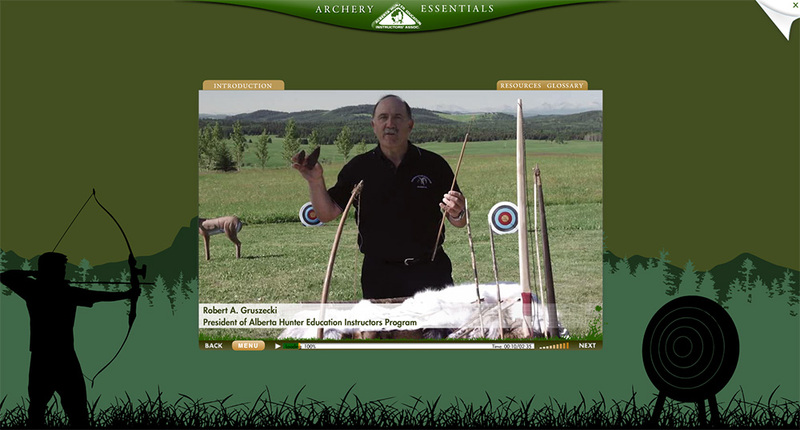 Explore the world of archery-- from its history and some myths surrounding the sport to learning about modern archery equipment, archery basics, as well as instructions on how to shoot a bow. Our goal is to teach you about archery, the different kinds of equipment available and how to use the equipment safely and with respect. 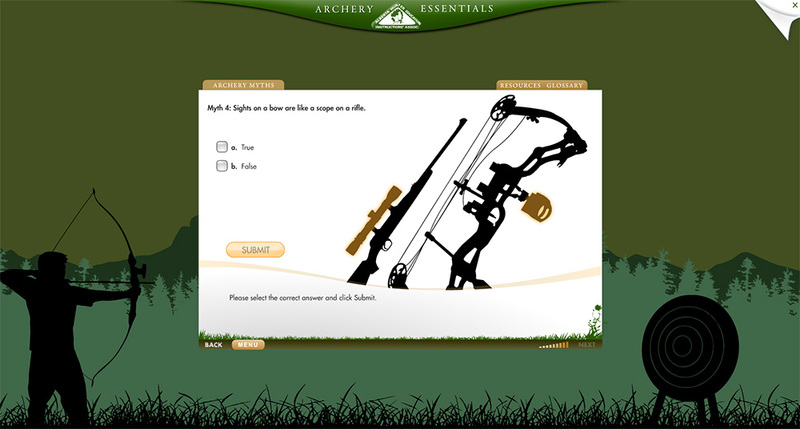 We also want you to see how fun and exciting archery can be. 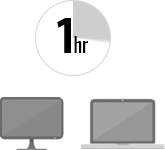 This course includes an hour of learning material, followed by a quiz to ensure you understood the course content. Upon successful completion of the quiz you will receive a certificate of completion, however, this certificate doesn't qualify as an indicator of proficiency. 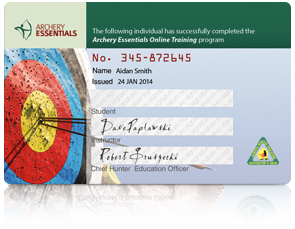 Copyright © 2014 Archery Essentials®. All Rights Reserved. 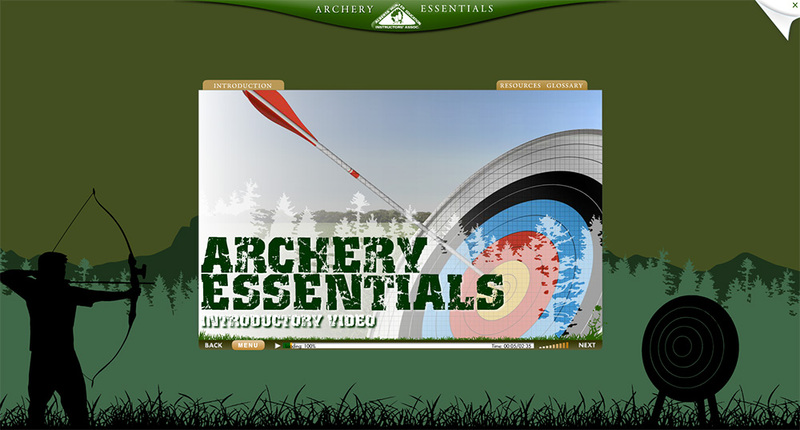 Archery Essentials® is a proprietary trademark of AHEIA.